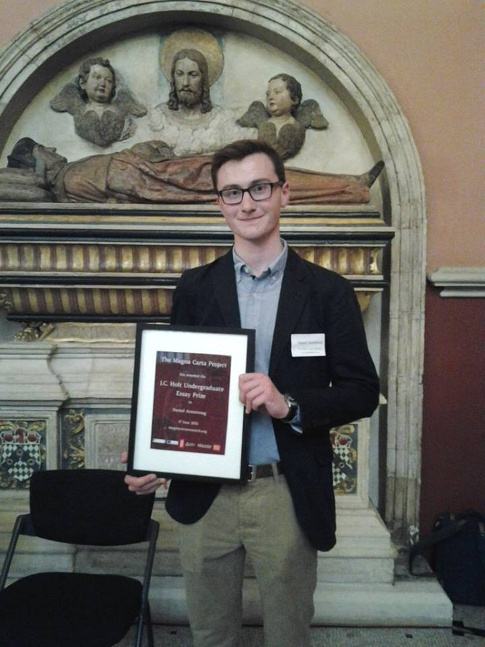 In memory of Professor Sir James Holt, who died 9 April 2014 (obituary at The Times), the Magna Carta Project held a competition to find the best undergraduate essay on Magna Carta. 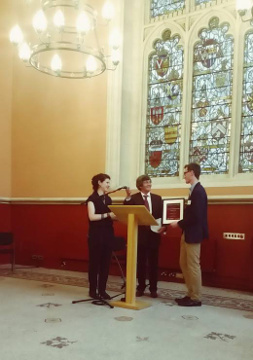 The J.C. Holt Undergraduate Essay Prize was awarded jointly to Daniel Armstrong (Cambridge) and Ian McDonald (Birkbeck). 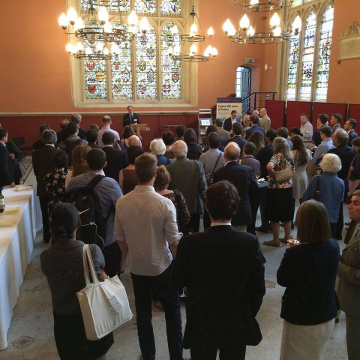 The prize of £250 was awarded by Melvyn Bragg at the reception for the Magna Carta Conference, 17 June 2015. 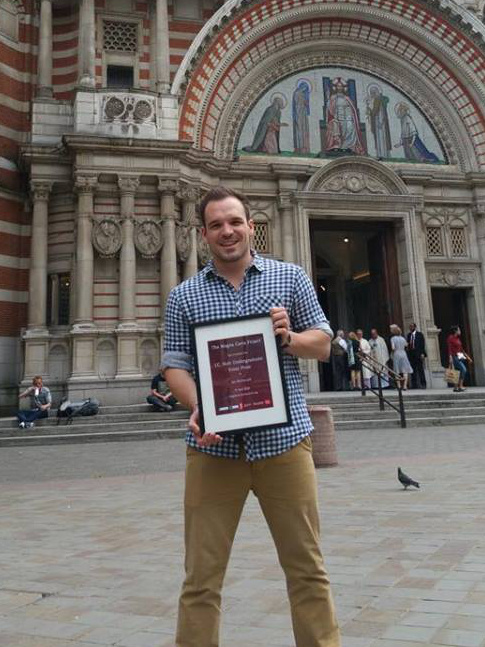 Ian McDonald, who was unable to attend the reception due to illness, received his prize on 3 June. 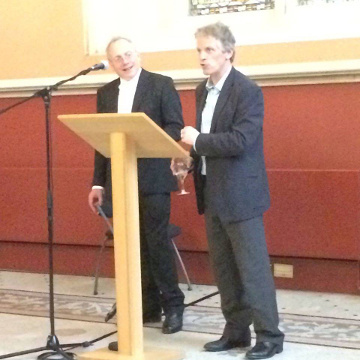 The third edition of Holt’s Magna Carta, edited by Professors George Garnett and John Hudson, was launched at the reception by Cambridge University Press.